UP Police Recruitment 2018: Uttar Pradesh Police Recruitment and Promotion Board is issued an advertisement for 41,520 Constable posts. 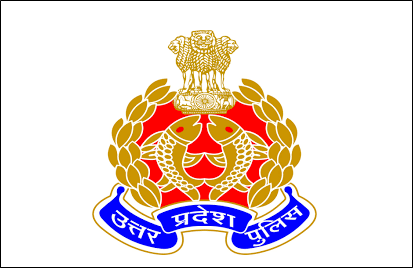 The advertisement stated that the latest recruitment drive will be conducted to fill posts in Uttar Pradesh Police and Provincial Armed Constabulary (PAC). The process of online recruitment will begin on January 22 and the last date of applying is February 22. 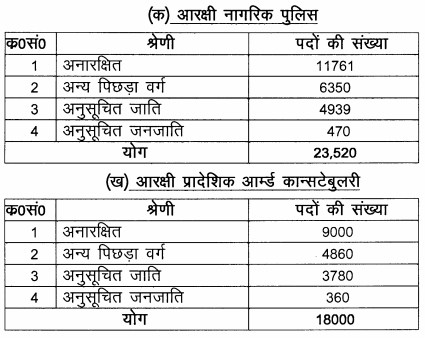 UP police vacancy 2018: The advertisement further stated that 23520 posts are reserved for civil police whereas 18000 posts are meant for PAC. Women candidates cannot apply for posts in the PAC. Age limit: The candidate must be within the age group of 18-22 on July 1, 2018. Women candidates between the age group of 18-25 are eligible to apply. Age relaxation will be applicable for reserved candidate as per the Government rule. 5 years for SC/ST/OBC category applicants. Salary: Rs.5200/- to RS. 20,200/- with a Grade Pay Rs. 2000/-.